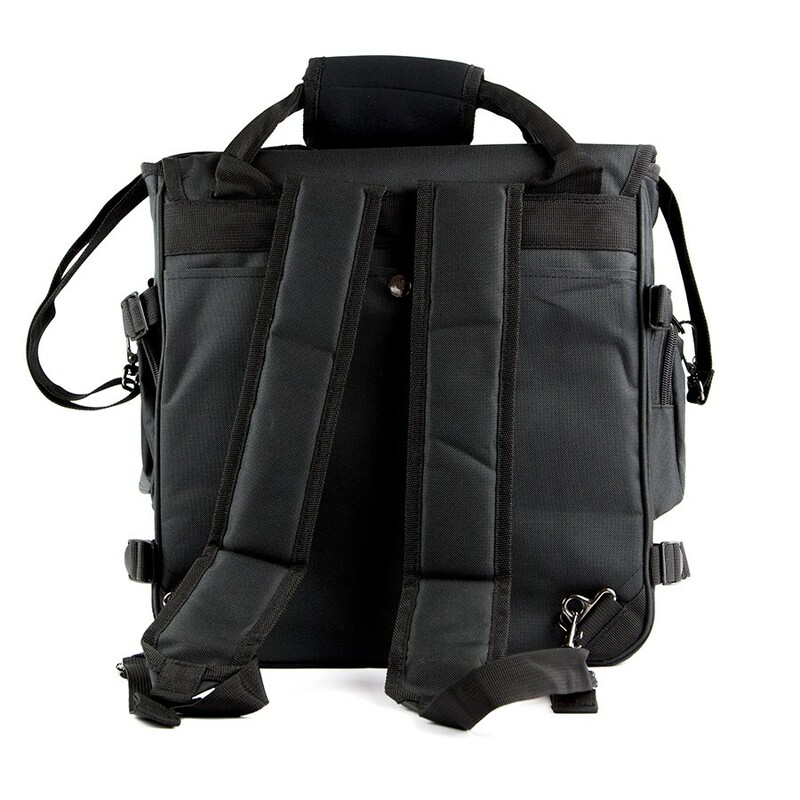 Hey look at this! 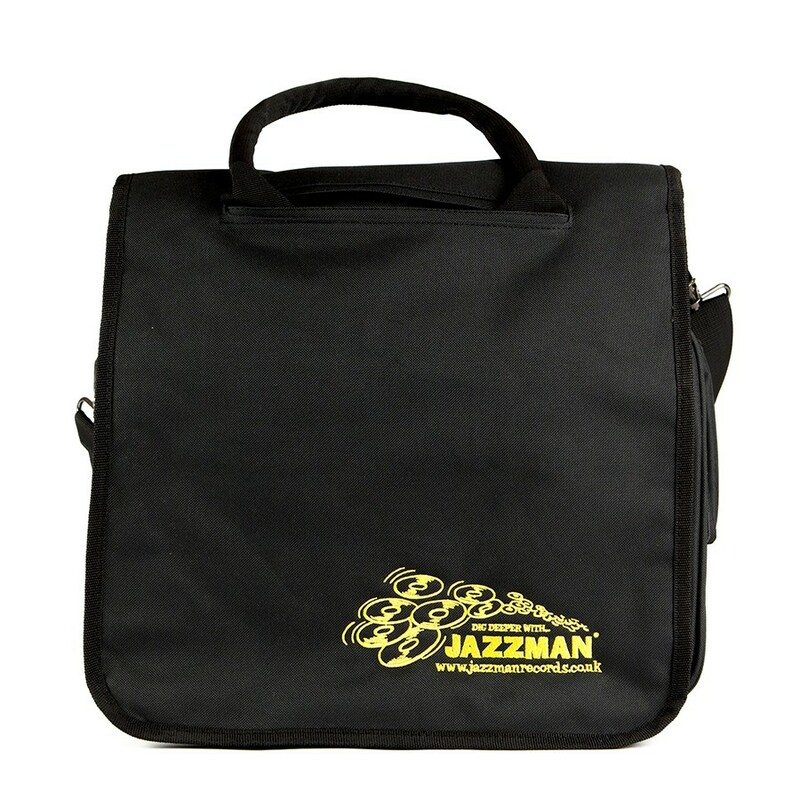 Our very first Jazzman 12" shoulder bag for your 12"s and LPs! 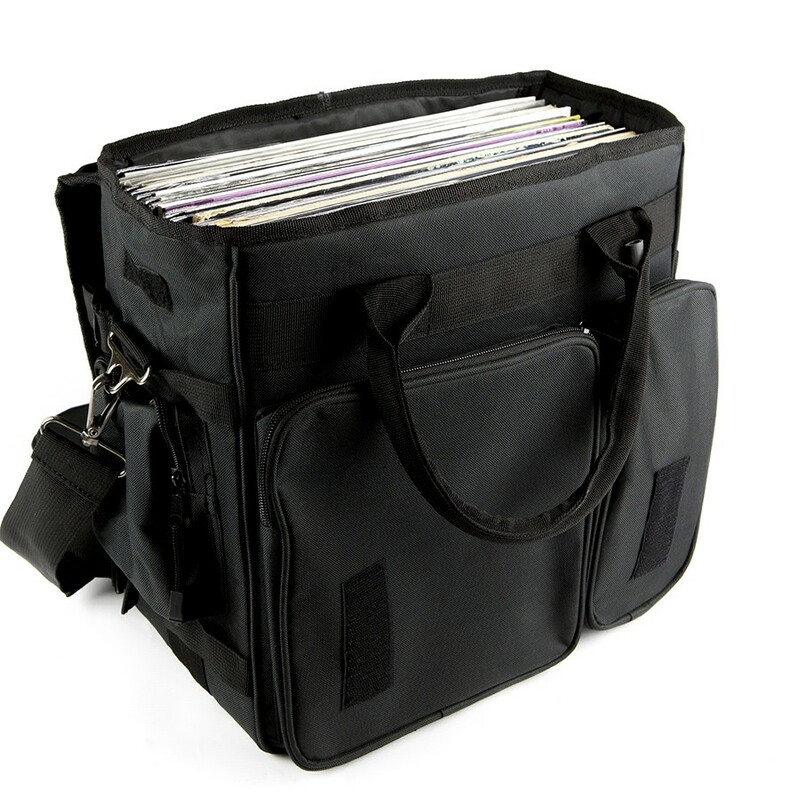 Proper good quality - no cheap rubbish - this will carry up to 65 records + pockets for your extra stuff too. So good I use it myself! 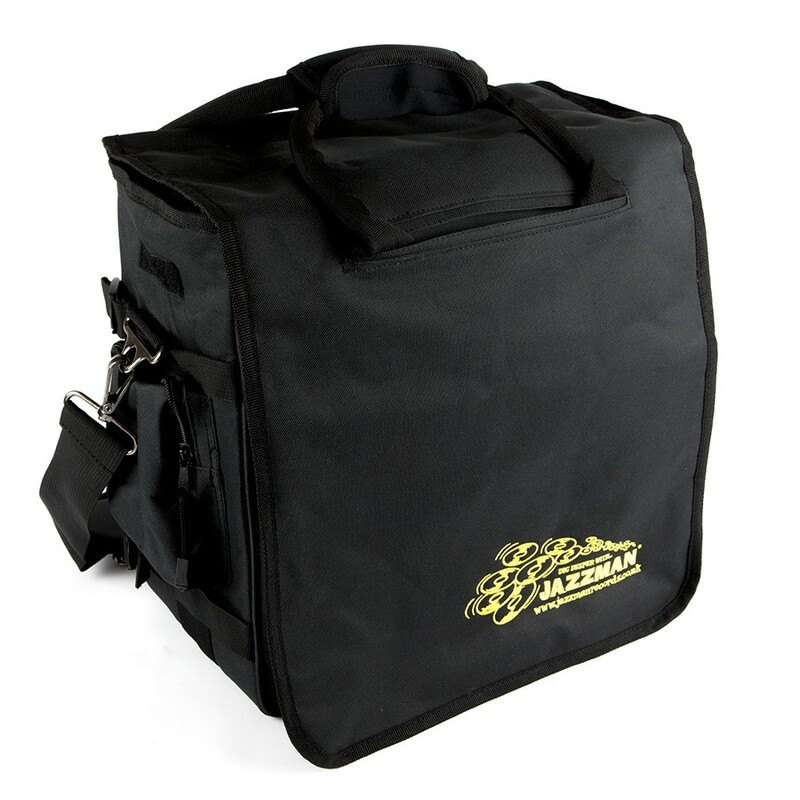 The bag weighs in at 1.4kg and as always, we ship worldwide!